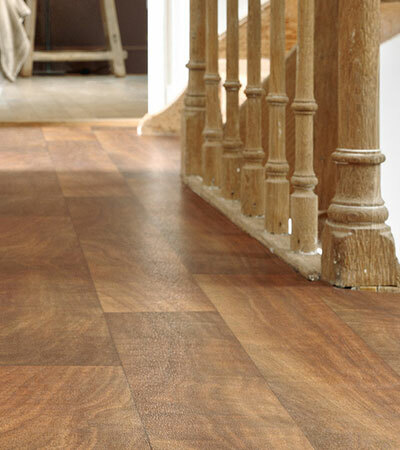 Vinyl flooring is the easy way to maintaining your floors, perfect for homes with small children or pets. 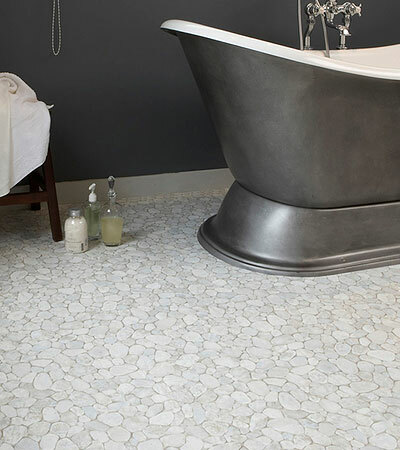 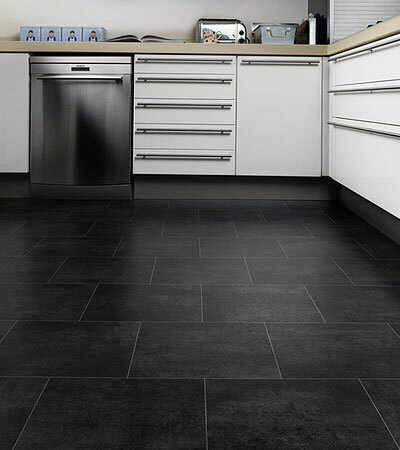 Our vinyl flooring looks good in any room especially bathrooms or kitchens. 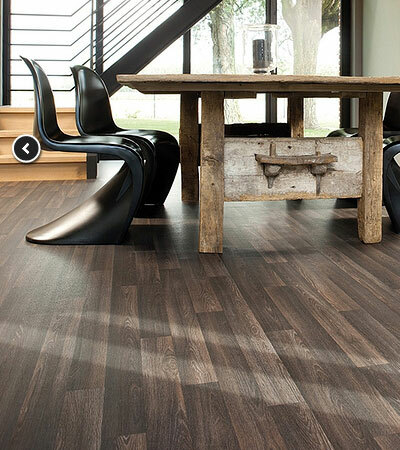 We have a great selection of durable flooring to choose from and at Starcarpets we have a fabulous collection of luxury vinyl floor covering fit for even the most beautiful homes and the most demanding commercial environments. 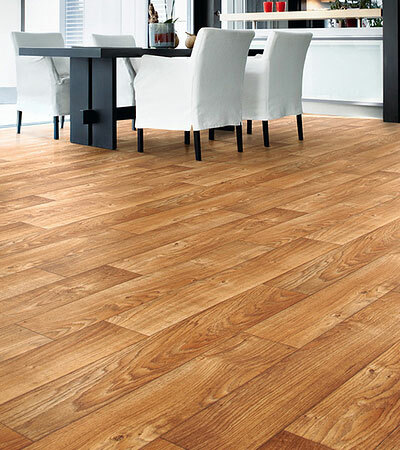 Our trained fitters will fit your Vinyl at a minimum fuss to you and your working day.